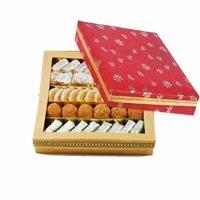 Deliver Gifts in Bengaluru No celebration is complete without a touch of Sweet. 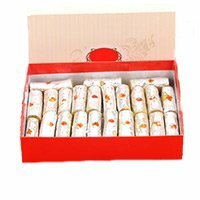 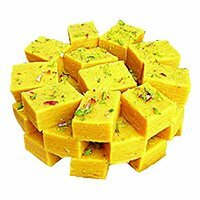 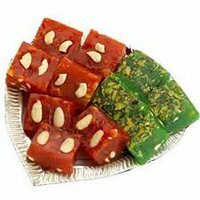 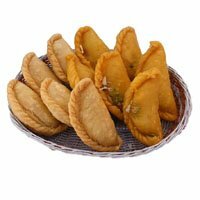 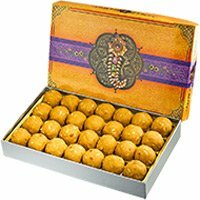 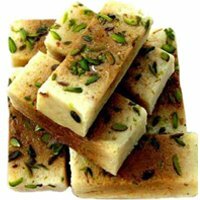 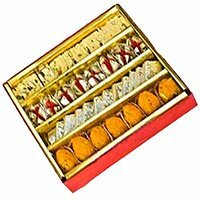 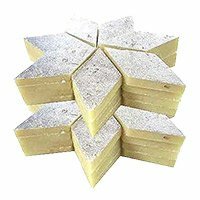 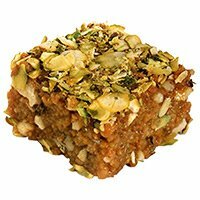 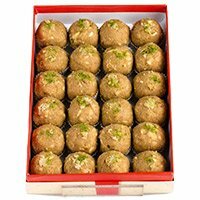 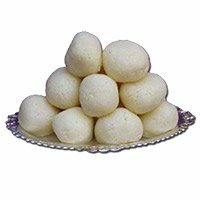 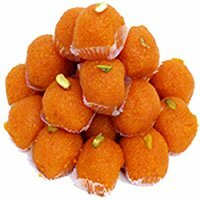 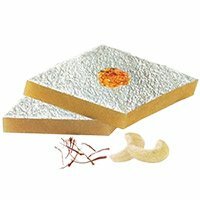 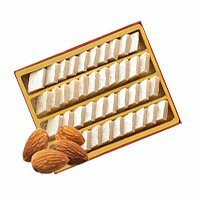 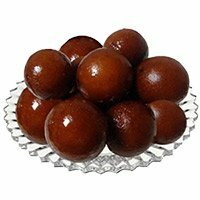 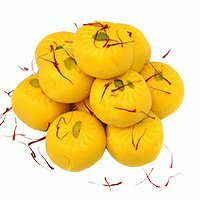 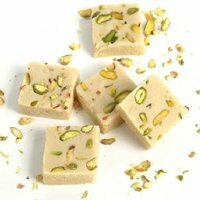 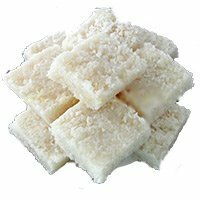 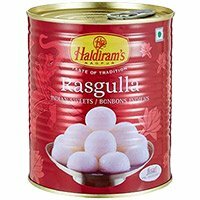 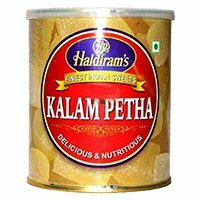 So present tasty sweets to Bangalore to your loved ones by placing order at Bengaluru Gifts. 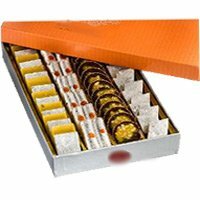 The Aggregate Rating of this Webpage is 4.25 Out of 5 Based on Rating Received from 47 Customers.